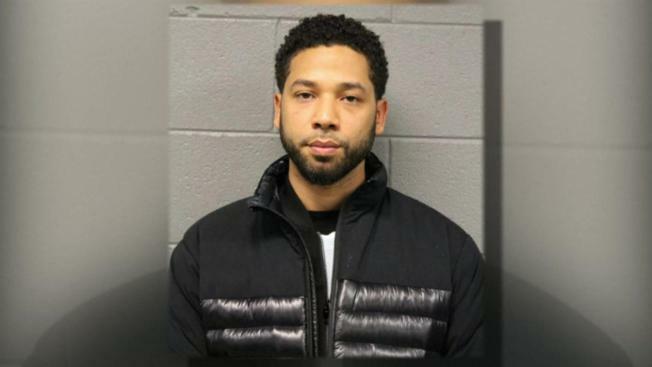 A Cook County grand jury indicted "Empire" actor Jussie Smollett on 16 felony counts Friday in connection with his reporting of an alleged attack he claimed to have suffered in Chicago's Streeterville neighborhood in late January. NBC 5's Lisa Chavarria has the latest. A Cook County grand jury indicted "Empire" actor Jussie Smollett on 16 felony counts Friday in connection with his reporting of an alleged attack he claimed to have suffered in Chicago's Streeterville neighborhood in late January. Mark Geragos, an attorney for Smollett, later released a statement saying the indictment was "not unexpected."